Numerous bars and pubs in Bremen combine their relaxed atmosphere with various artistic events; Enjoy some live music, watch a cabaret, or hear a reading while you enjoy your after-work beer, an elegant cocktail or just a glass of milk. Here are some tips where you can make the most of this combination in Bremen. 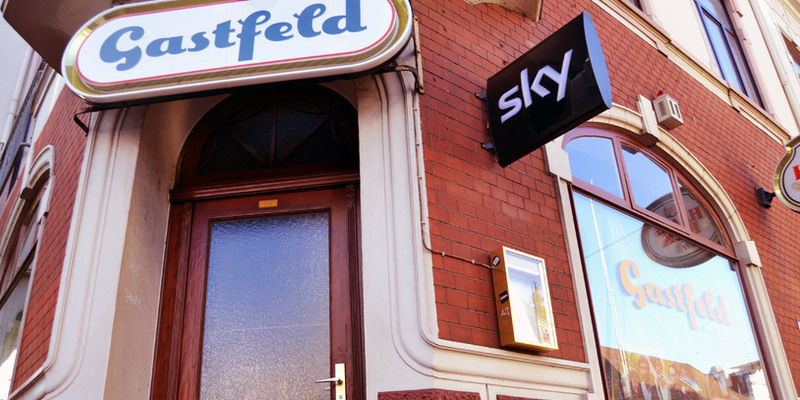 One of the biggest in the Bremen bar and culture scene: The Gastfeld. You can hear live music, see photo exhibitions, be introduced to new literature and answer questions on quiz-night at the oldest pub in the Neustadt. 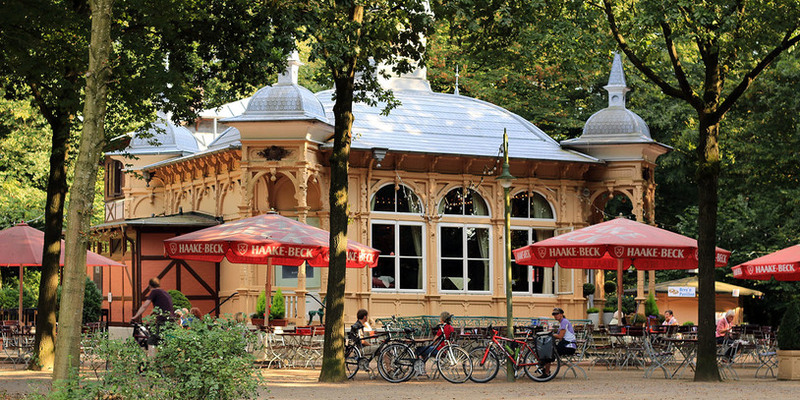 In Bremen’s green lung – the Bürgerpark – you’ll find two places where culinary reinforcements and cultural highlights meet. The walls of Haus am Walde (more of a restaurant than a bar) are decorated with paintings that are for sale, and it has concerts outdoors in its beer garden. At the Waldbühne, you can swing every second Tuesday (Dienstag) of the month at their “Dienstags-Jazz”. 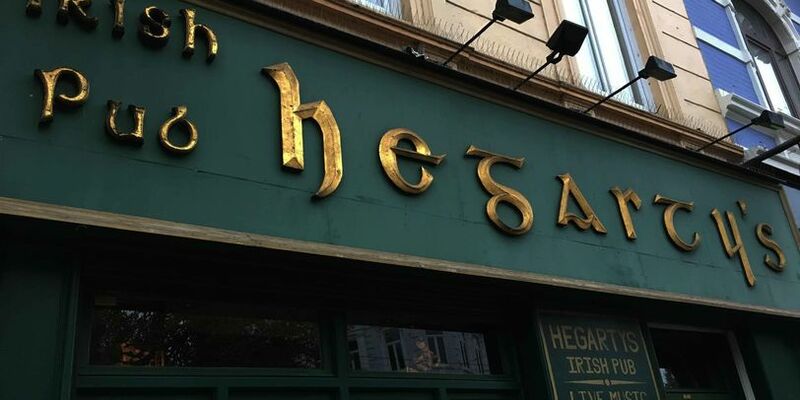 Irish beer, around 30 different kinds of whiskey, a traditional pub atmosphere and lots of live music from folk to reggae are served up at Hegarty’s on the Ostertorsteinweg. There is a "Hegarty's Quiznight" held regularly, and sporting events are shown on a large screen. 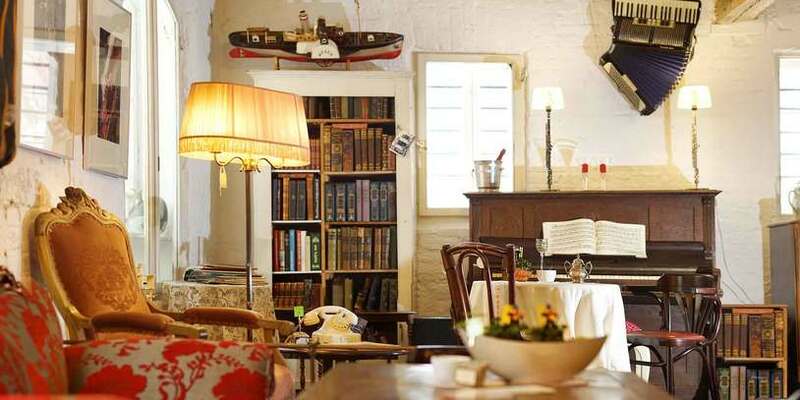 In addition to the homemade cake, hearty fare and assorted drinks, you’ll find a lot of art at Lilie, in the heart of Findorff. The restaurant regularly lends its walls to different artists, so they can present their work to the lively public this place draws. There’s live music on a regular basis and you can watch Bundesliga games or the crime show “Tatort” here. 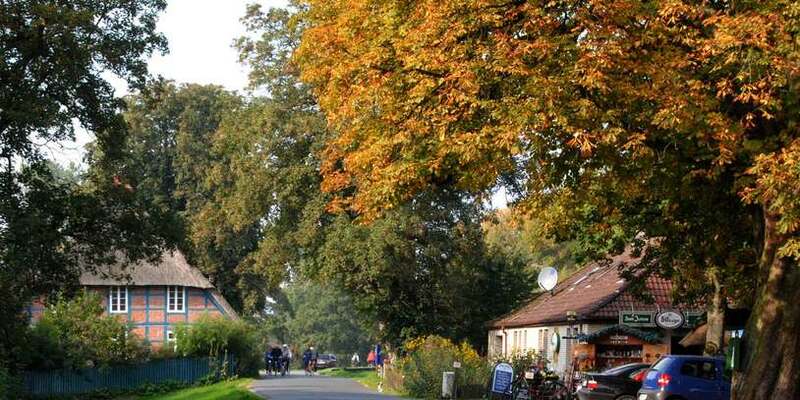 At Litfass on the “O-Weg” (Ostertorsteinweg), your drink can be spiked with pretty much every kind of cultural genre: concerts, theater shows, DJ sets, literature and art. In addition to the regular event series there are exciting guest appearances. On the left side of the Weser near the Wilhelm-Kaisen Bridge, the opening of the Karton in 2014 and the Papp in 2015 have enriched the bar scene in the Neustadt. 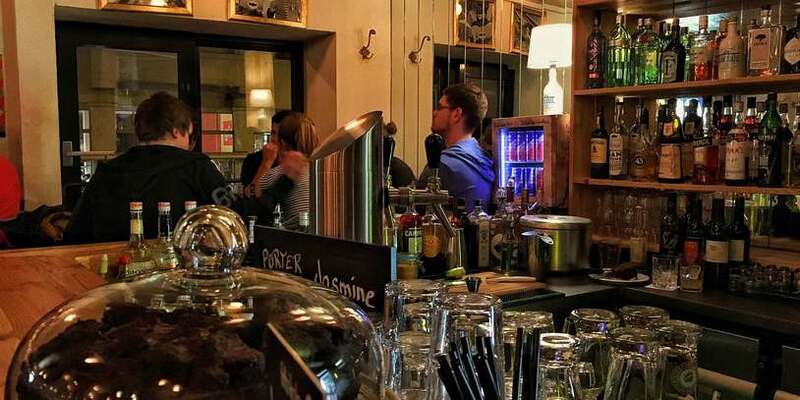 The Karton is a café, bar and a stage for regional specialty coffees, vegetarian and vegan cakes, as well as for concerts, readings, game and quiz nights. In Papp delicious cocktails from the organic bar are proffered, along with concerts and DJ sets. 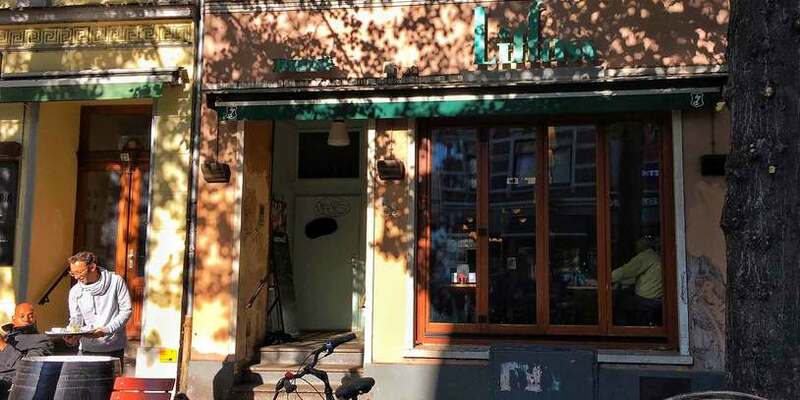 It wasn’t always situated in the Reuterstraße, and it’s had different names in the meantime, but it has never been located outside of the neighborhood of Walle: The Karo, the “suburban bar for everyone”. There’s lots of music to listen to here, including the “Room full of Blues” on the last Wednesday of every month. You can see Bundesliga games or watch the crime show “Tatort” on Sundays. 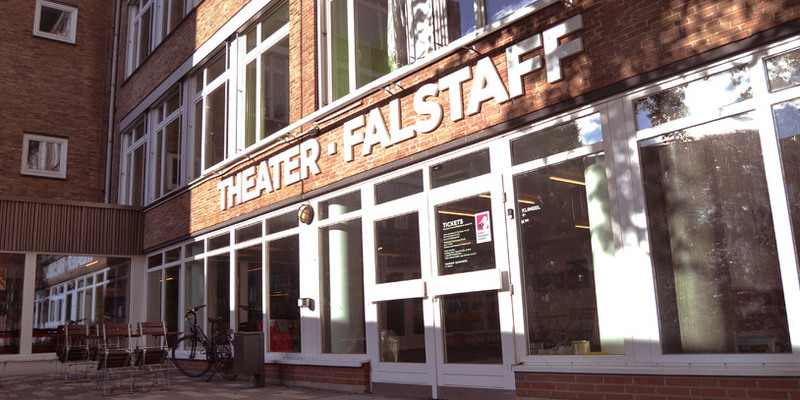 Next to the Bremer Shakespeare Company in the Theater am Leibnizplatz, is the restaurant Falstaff. In addition to the regularly held “Buffet & Matinee”, recited works from world literature, liederabends and theater projects ensure plenty of cultural enjoyment. In the middle of the Ostertor, the Heldenbar and Cinema share one address and combine liquid delicacies (from craft beers to organic lemonade) with art-house cinema. And not only that: At regular intervals at Heldenpop in the Heldenbar, there’s also music. 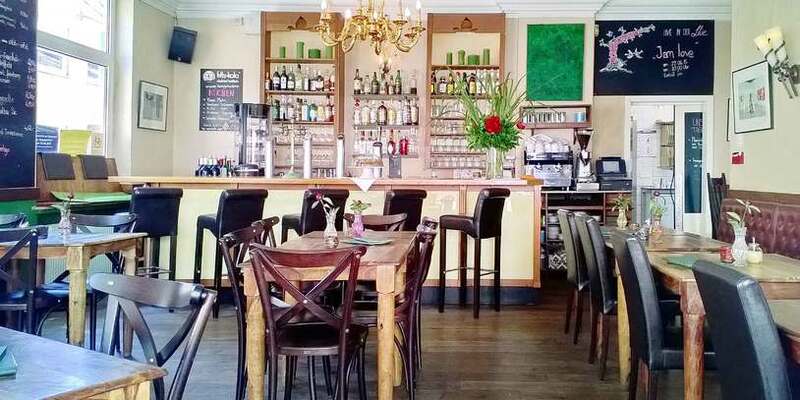 Breakfast, homemade cake and pie, little savories, coffee and tea specialties, beer, wine and alcohol-free beverage – entertainment for the taste buds is as important as the cultural entertainment in Café Erlesenes. The event-café in Bremen North regularly holds concerts and readings. 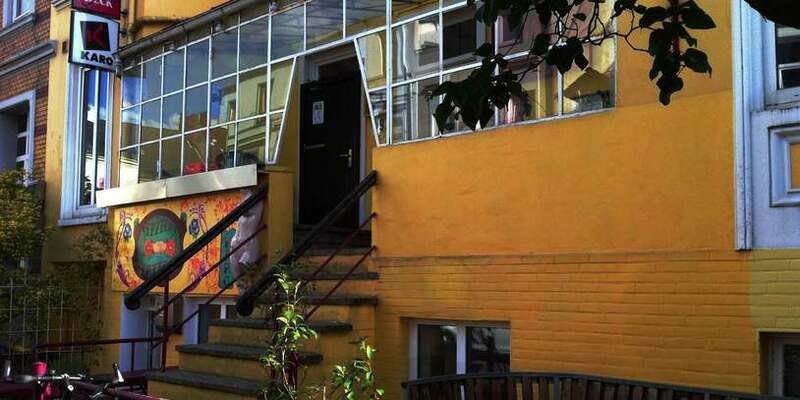 The Overbeck Museum is in the same building with its Worpsweder art, as is the KITO which presents cabaret, comedy and music. 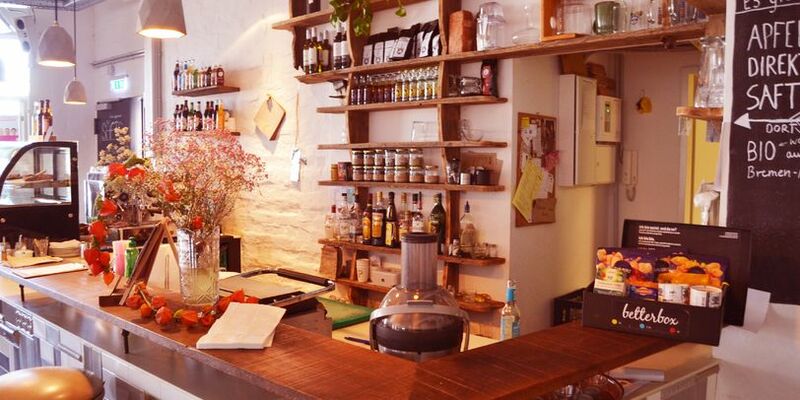 Now in the second generation, the Pusta-Stube combines Hungarian dishes with entertaining events. In the middle of the idyllic Blockland, you’ll encounter hits you can groove to, poets, thinkers, singer-songwriters, revived legends and much more. On the Hankenstraße in Bremen Mitte, the Meisenfrei and Bluesclub are nestled together. 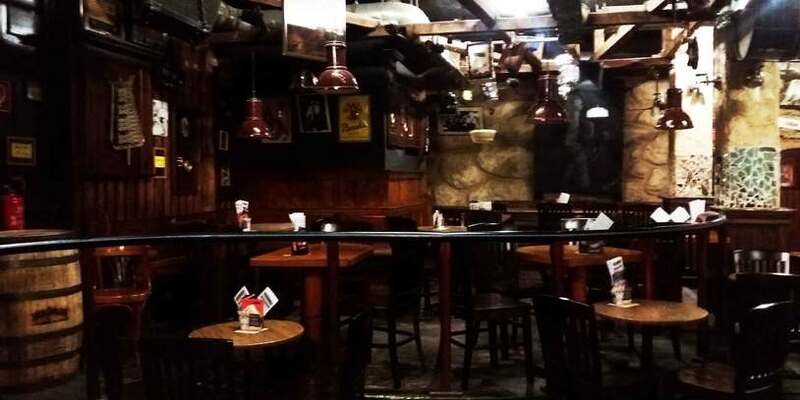 Connected to each other, one is a more of a pub, the other more of a music club – together they are a cultural hotspot. From blues to heavy metal, jazz to rock, ska to punk: The Meisenfrei Bluesclub has something for every musical taste. In der Waldbühne könnt ihr beim Dienstags-Jazz an jedem 2. Dienstag im Monat ordentlich swingen. Das Haus am Walde, mehr Restaurant als Kneipe, präsentiert im Restaurant käuflich zu erwerbende Gemälde und im Biergarten unterschiedliche Live-Konzerte. Irisches Bier, rund 30 verschiedene Whiskey-Sorten, traditionelle Pub-Atmosphäre und viel Live-Musik von Folk bis Reggae werden euch im Hegarty's am Ostertorsteinweg kredenzt. Im Herzen von Findorff gibt es in der Lilie nicht nur selbst gebackene Kuchen, Herzhaftes und diverse Getränke, sondern auch ganz viel Kunst. Das Litfass am Ostertorsteinweg bietet so ziemlich allen kulturellen Genres eine Bühne. Im Papp werden leckere Cocktails aus der Bio-Bar sowie Konzerte und DJ-Sets kredenzt. Das Karton erwartet euch als Café, Bar und Bühne mit regionalen Kaffeespezialitäten, vegetarischer und veganer Küche sowie Konzerten, Lesungen, Spiele- und Quizabenden. Im Karo hört ihr viel Musik wie etwa Blues beim Room full of Blues an jedem letzten Mittwoch im Monat, seht die Bundesliga oder guckt gemeinsam mit anderen den Sonntags-Tatort. Während im Falstaff regelmäßig bei Buffet & Matinee Werke der Weltliteratur rezitiert werden, locken auch Liederabende und Theaterprojekte zu kulturellen Genüssen. Im Ostertor teilen sich Heldenbar und Cinema eine Adresse und verbinden flüssige Delikatessen mit kulturell anspruchsvollem Kino. Außerdem gibt es in der Heldenbar beim Heldenpop auch Musik auf die Ohren. Regelmäßig erlebt ihr im Erlesenes im Bremer Norden Konzerte und Lesungen. Von Blues bis Heavy Metal, von Jazz bis Rock und von Ska bis Punk: Im Meisenfrei Bluesclub kommt jede musikalische Geschmacksrichtung auf ihre Kosten.